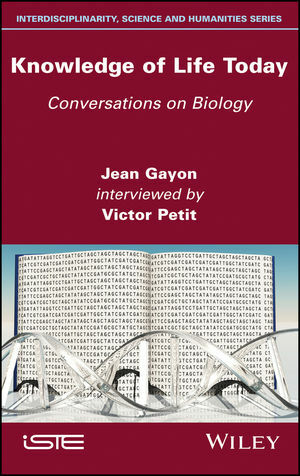 Jean Gayon, philosopher and biologist, wrote extensively on the history of contemporary biology and the philosophy of biology. He was Professor successively at the University of Burgundy, Paris Diderot University and Panthéon-Sorbonne University, France. Victor Petit, doctor in philosophy, is a part-time teacher and an associate researcher at the Costech laboratory (University of Technology of Compiègne, France).